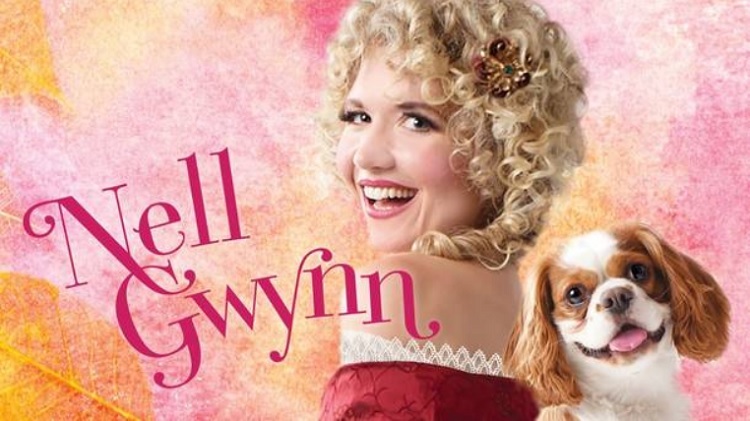 A huge hit in London, where it snagged the prestigious Olivier Award for Best New Comedy, the real-life tale of Nell Gwynn breezes into the Windy City as a joyful song- and dance-filled rom-com, courtesy of the Chicago Shakespeare Theater at the Courtyard Theater on the Navy Pier. Be transported to the flamboyant world of seventeenth-century London, dripping with decadent excess and bawdy amusements. One of the first females allowed to star on stage in 17th-century London, the winsome and witty Nell quickly attracts the attentions of Britain’s King Charles II. But she also becomes a target of those closest to the crown, threatening to turn her exciting new role as the king’s mistress into a royal pain.